Earlier this week, General Motors came out strong against a proposed $15 million settlement for thousands of claims related to the automaker’s ignition switch scandal, a weird scenario that pitted GM against “Old” GM. After duking it out in court, the settlement’s off the table, according to Bloomberg, meaning GM prevented having a provision triggered that would’ve required it to contribute $1 billion in stock. But the story gets even weirder, according to the Bloomberg report. 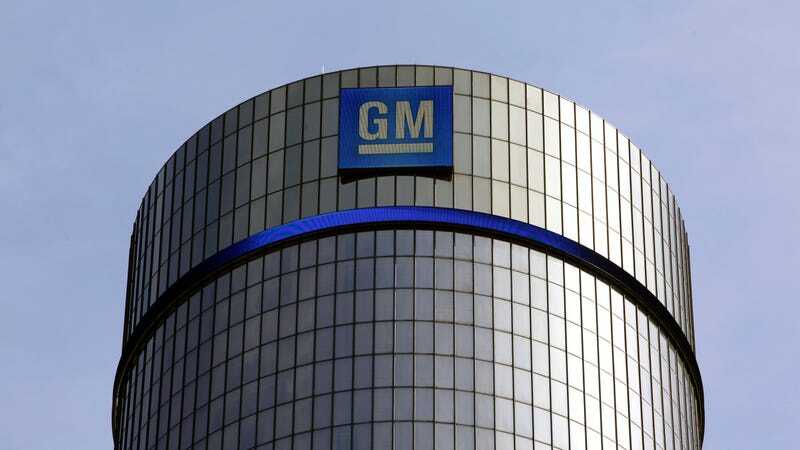 Initially, attorneys for Old GM—the name for the trust created as part of GM’s 2009 bankruptcy—signed off a complicated $15 million settlement that would’ve triggered a provision that required New GM to kick in $1 billion in stock. GM called it a “contrived scheme” and said the trust was acting in “bad faith” by approving the settlement. Now, lawyers for the plaintiffs say the trust conspired with GM to block the accord it approved only a few days prior. Instead, the trust announced that it reached a separate agreement with GM, which will pay an unspecified sum to cover legal expenses in the matter, according to a letter cited by the news outlet. It’s one thing for GM to be fighting itself, but it’s all the more remarkable that several years after the automaker sought out bankruptcy protections, this weird drama is still playing out in court. New GM fights Old GM, and now both sides are allegedly colluding with one another? Like I said earlier in the week, it’s Very 2017.